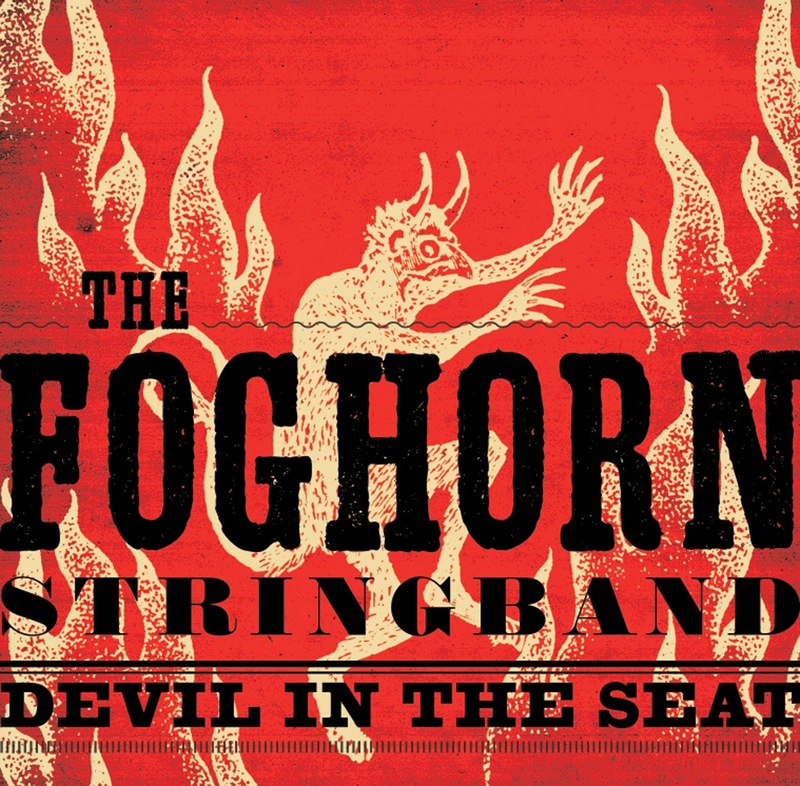 With concert dates across Ireland and the UK, The Foghorn Stringband (led by Caleb Klauder) will be heralding their new release 'Devil In The Seat' during May. 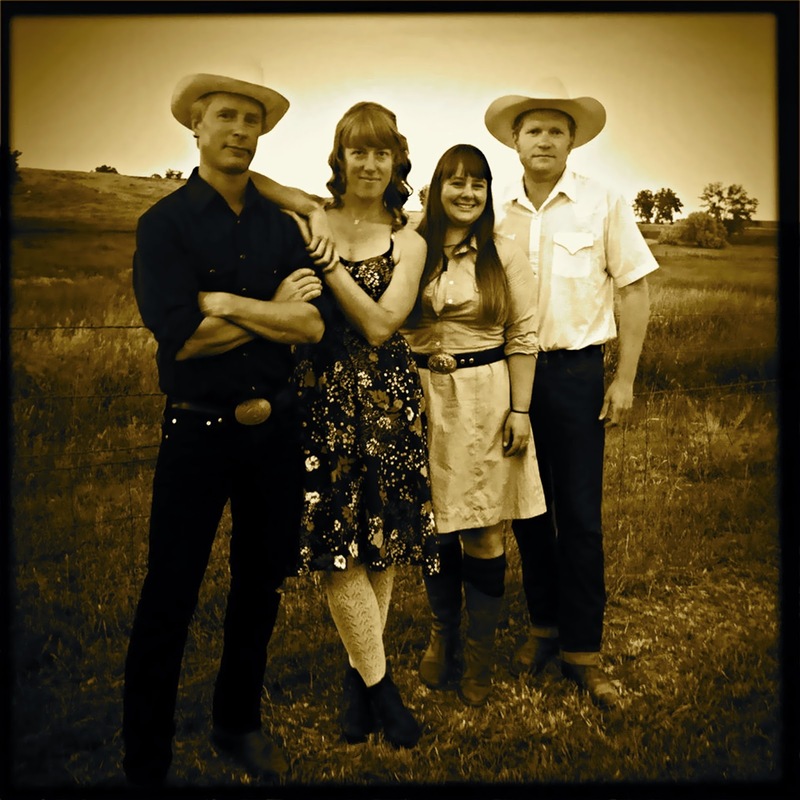 It has been said that The Foghorn Stringband has 'brought in influences and inspirations from their many travels and late-night jam sessions. Old-time square dance tunes now rub shoulders with Cajun waltzes, jugband ditties, vintage honky-tonk songs, and pre-bluegrass picking. This is the kind of bubbling musical brew which first intoxicated the American mainstream in the days when “country music” was just being invented'. Having listened to 'Devil In The Seat', I would say that (as you might expect) it ranges from the exuberant to the beautifully restrained, from the contemporary to the historic with some traditional favourites added for good measure. After starting with a rousing rendition of Stillhouse, Nadine Landry and Reeb Willms then join forces for Alice Gerrard & Hazel Dickens' 'Mining Camp Blues' - Nadine and Reeb later sing unaccompanied on 'What Will We Do?' a song which was previously recorded by June Tabor & Maddie Prior (aka The Silly Sisters). Looking at the tracklist, in addition to the traditional tunes (John Hardy, Chicken Reel & Paddy On The Turnpike) there are tracks ranging from the end of the 19th century (Chadwell's Station) through the mid-20th century Hank Snow's '90 Miles An Hour' and The Cooke Duet's 'Longing For A Home' to the recently-written Jailbreak (by Garry Harrison). Thurs 14th - Galway The Crane - confirmed!